Unable to Access this information? 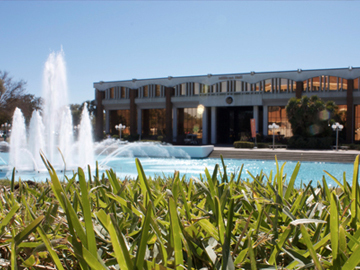 UCF is committed to providing accessible information. For more accommodations, services and resources, visit Student Accessibility Services.